The Central Government of India inaugurated the first edition of the Khelo India School Games (KISG) at the Indira Gandhi Indoor Stadium in New Delhi from January 31 to February 8, 2018. This program highlighted India’s young sporting talent and their potential in sports. The main objectives behind KISG were to revive the sports culture in India at the grass-root level, to build a strong foundation of all the sports played in the country, and make India a great sporting nation. This mega event was held across 16 disciplines in the under-17 age category. Around 5,000 school children from all the 29 states and 7 union territories participated in the event. The importance of sports and fitness in one’s life is invaluable. Playing sports inculcates team spirit, develops strategic & analytical thinking, leadership skills, goal setting and risk taking. A fit and healthy individual leads to an equally healthy society and strong nation. Sports is an extremely important component for the overall development of our nation. India, in the last few years has made steady progress in the field of sports. This tremendous potential needs to be showcased at a global platform. It’s time we inspire young talent, give them top-notch infrastructure and training of the highest level. We need to inculcate a strong spirit of participation in sports that enables players to demonstrate their true potential. Only then can India realise its dream of becoming a sports super power. 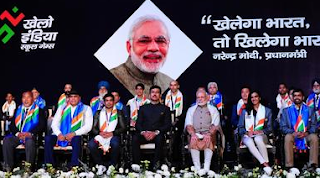 The Khelo India programme has been introduced to revive the sports culture in India at the grass-root level by building a strong framework for all sports played in our country and establish India as a great sporting nation. Talented players identified in priority sports disciplines at various levels by the High-Powered Committee will be provided annual financial assistance of INR 5 lakh per annum for 8 years. Khelo India School Games, which are a part of the Khelo India programme, are being held from 31st January to 8th February, 2018 in New Delhi. 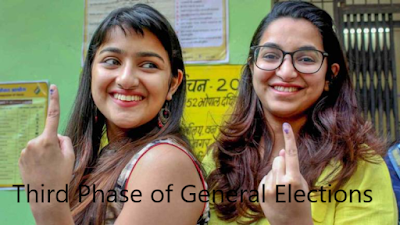 Under-17 athletes have been invited to participate across 16 disciplines, which are as follows: Archery, Athletics, Badminton, Basketball, Boxing, Football, Gymnastics, Hockey, Judo, Kabaddi, Kho-Kho, Shooting, Swimming, Volleyball, Weightlifting, and Wrestling. 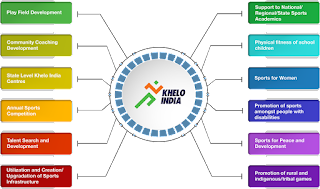 Khelo India School Games is a part of the revamped National Programme for development of sports, Khelo India. It aims at strengthening the ecosystem by promoting the twin objectives of mass participation and promotion of excellence in sports. 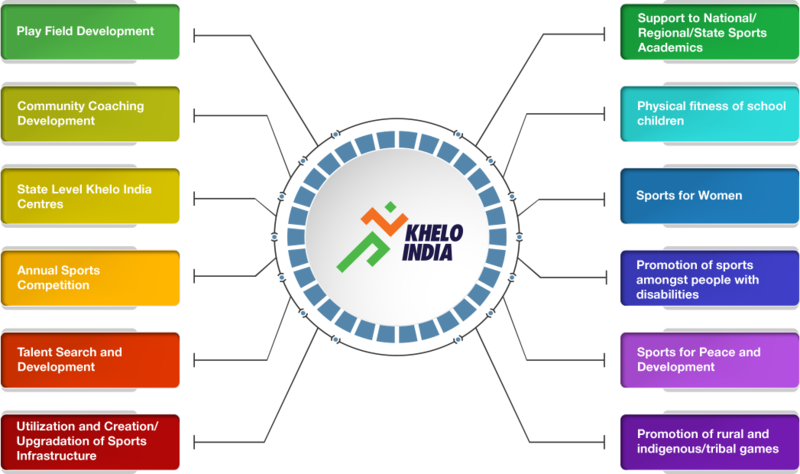 The Khelo India School Games will act as an avenue for identification of budding sports talent in specific disciplines. Khelo India School Games will be annual competitions held in collaboration with the School Games Federation of India (SGFI) and the National Sports Federations (NSFs). The SGFI and NSFs will draw up and conduct an annual calendar of competitions at the lower level in the run-up to the Khelo India School Games at the National level.